We’re committed to developing outcomes monitoring systems to evidence the quality support we offer to young people accessing our services. In July 2008, the outcome star system was implemented to record young people’s individual journey and distance travelled throughout the duration of their support. This has proved to be an excellent visual tool for recording soft outcomes and has been positively received by both staff and young people. The SPIN system is used to record, measure and analyse hard outcomes for young people and it enables us as an organisation to evidence details such as how many young people received the correct benefits, how many maintained their tenancies, how many accessed training and employment etc. 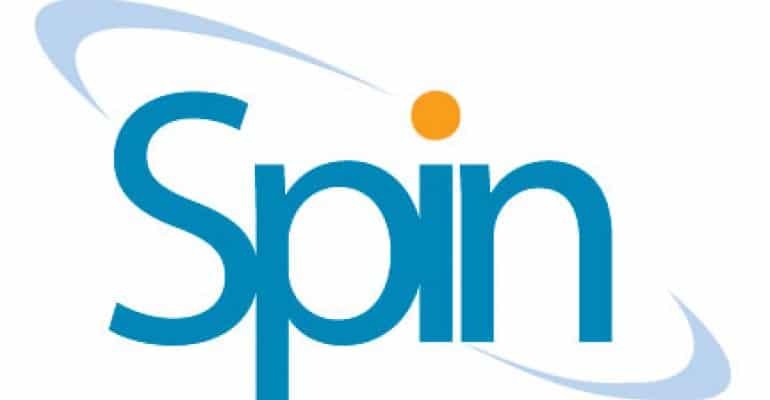 The SPIN system generates reports that allow the analysis of outcomes information and provide us with an overall picture of service performance, gaps in provision, staff training needs, service strengths and young people’s progress. Over the past twelve months, we have embraced outcomes monitoring into our practice and have benefitted from the SPIN system which has enabled us to centralise all our case details and focus on improving the impact of our work. The identification of our 20 service level outcomes measures from the basket of indicators has reinforced our aims and objectives by generating specific targets and clarifying roles. These targets have been transferred into the organisational MACS Balanced Scorecard and individual scorecards for projects, managers and support workers. We also believe that evidencing work through the outcomes model strengthens MACS opportunities to win future tenders and contracts. 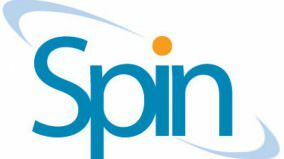 For more information on the SPIN system, visit their website.